Get fresh new insight into your personality, energy cycles, and future with numerology. 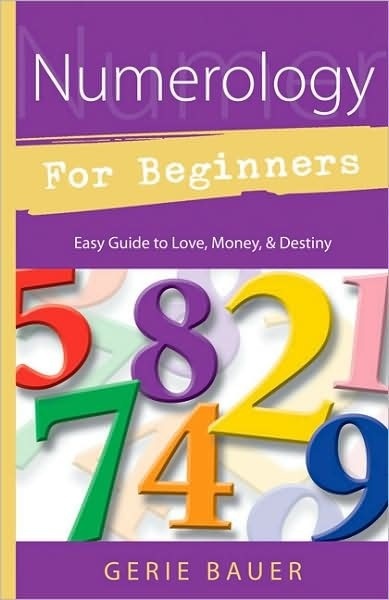 Numerology can answer dozens of questions about character traits, upcoming opportunities, careers, and relationships―all you need is a name, a birth date, and this book! 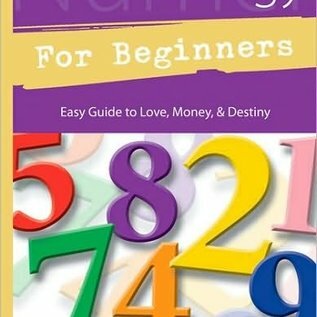 Within minutes, you can learn how to use the numbers 1 through 9 to calculate the energy vibrations around almost anything in your life―from love to the lottery. You can also determine in advance what sort of opportunities are in your future.